When you want your business to thrive in a competitive market, the key to success is being able to set goals and achieve them. However, being able to define your goals can be challenging, especially if you don’t have an efficient method in place to track your Sales KPIs. 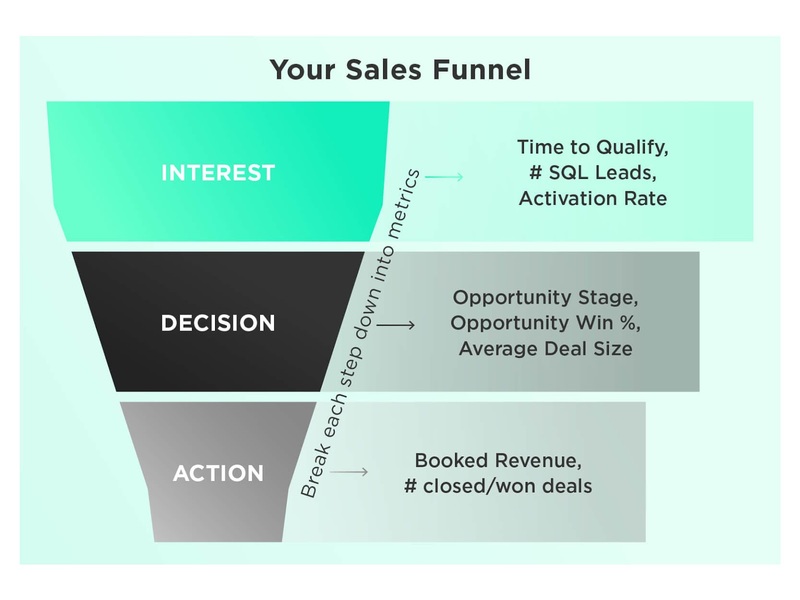 Here is a brief guide for defining your bottom of funnel goals to help you to determine the most effective sales KPIs to track—and how to make data analysis a breeze. Being able to identify your best opportunities and draw them to use your products or services is an age-old concern, which is why marketing analysts developed the concept of the marketing funnel more than a century ago. Each section of the sales funnel is separated into sections, referred to as the Top of the Funnel (TOFU), Middle of the Funnel (MOFU), and Bottom of the Funnel (BOFU). At the top of the sales funnel, every sales lead starts with a piqued interest as a marketing qualified lead, or MQL, and then is further qualified to a sales qualified lead, or SQL. Measuring interest and sales activities during this phase of the customer journey is a great way to ensure the rest of your funnel is getting what it needs. The middle of your sales funnel deals mainly with conversions of SQLs into opportunities. Tracking this stage of your sales funnel is crucial for finding optimization opportunities and catching leaks before they become problems. It’s common to track a variety of conversion metrics here as well as your total number of open opportunities. This is where your opportunities choose whether or not they’re ready to spring for your product. At this stage, it’s easy to only measure booked revenue and closed/won opportunities; however, your business can also gain valuable insights from the customer regarding their experience at this stage, allowing you to facilitate future growth and build lifelong client relationships. Choosing Bottom of Funnel Goals. 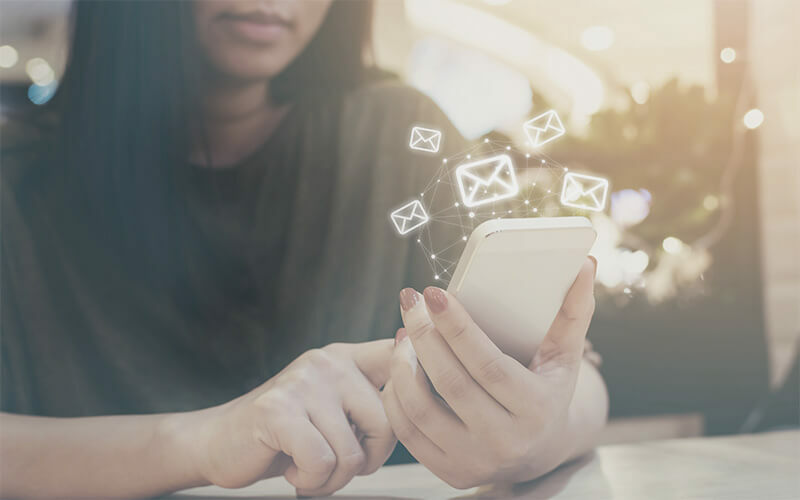 Although building customer interest and engagement are crucial steps in your sales funnel, the bottom of the funnel is where results are realized. For this reason, creating goals that involve the BOFU are critical to your company’s success. 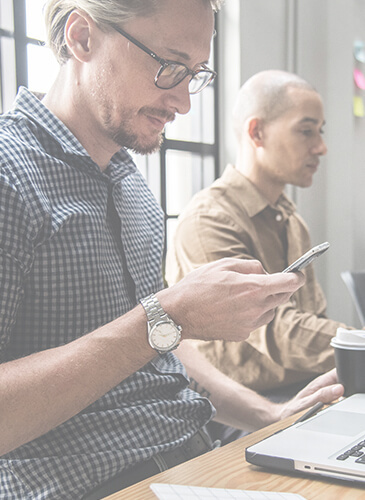 As you work with your sales team to streamline your BOFU goals and select metrics to track, it is important to focus on the customer experience as a way to measure your success. Consider setting goals to give more of your clients the opportunity to try your product by offering a trial period or a free assessment. Ask your team to focus on each SQL one on one to improve the chances of closing deals. Track customer engagement data carefully so you can analyze it later. Although keeping a close eye on this information can be tricky, using BI software like Grow that ties into your CRM software can help you to keep tabs on goals in real-time. 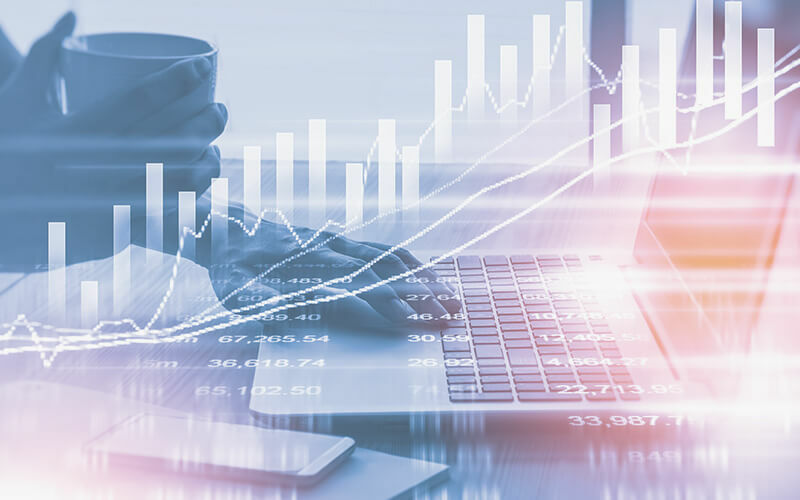 Closely tracked sales KPIs, or Key Performance Indicators, help you recognize trends and optimization opportunities as they arise so you can always take advantage of when things are going well. 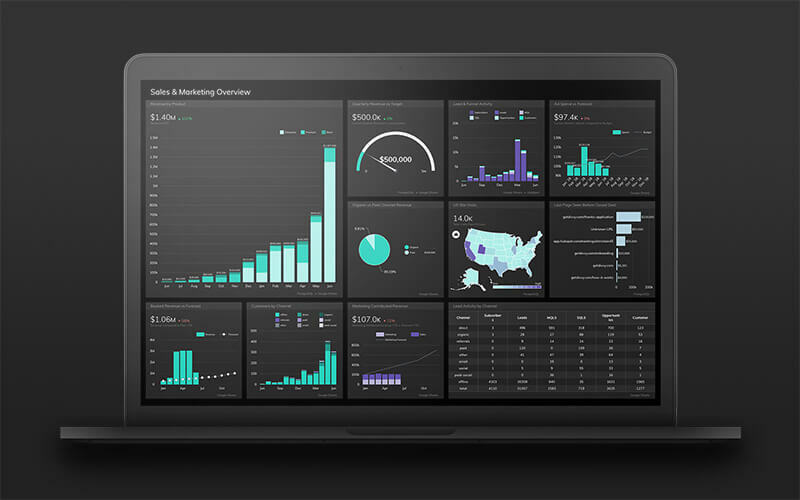 Tracking these KPIs on a sales dashboard is especially useful for keeping goals top-of-mind and in front of the right people. Below are some of the bottom-of-funnel sales KPIs that successful sales leaders consistently track on their dashboards. These help to keep them in-tune with what is actually taking place in order for a customer to convert. Sales Leaderboard: Leaderboards are useful throughout your sales funnel, but displaying a leaderboard of closed revenue can be a great tool for encouraging healthy competition throughout your sales team. Average Deal Size: Tracking the average deal size of closed/won deals can inform sales leadership and accounting teams if you’ll be able to meet projected revenue goals and if your qualification processes are effective. Average Conversion Time: How long does it take your interested customers to pull the trigger and order a product or service from your business? Tracking average conversion time can help you to project growth and customer habits, so you can make changes to speed up the process. For instance, if you decide to offer a promo code that improves your conversion time, you could choose to create more of a marketing buzz to prompt customers to convert. By focusing on your company’s marketing funnel and tracking the right sales KPIs, you can improve your sales, conversion rates, and profits.